Lately, I have realized we live among a dying race. The race being, our Soul. We may still function, and go about our business, but do we value anything important? My life of isolation, after being dumped by the only man I ever loved, and the loss of my glamorous life of designer couture, 5 star hotels, and sipping champagne has been a tough 6 months, to say the least. I left my home in Europe and moved back to America to live with my mom. To say the least, according to society, I am a complete loser. However, it may be the best thing that ever happened to me. First of all, what is a soul? I googled this word, and all I got was a whole bunch of nonsense. No wonder so many people don’t even believe souls exist. The basic belief of a soul is the emotional, moral, aspect of “self” that takes no real form. If this is all that your soul is then, I can agree with my ex and say we do not need a “soul” and it is more efficient to live without one. The truth is, the Soul is like a “lock”. The “key” to this lock is love. Nothing in life is more important than maintaining these two things. The less love we feel the less able we are to recognize our Soul. This causes a dangerous cycle of losing your self and your ability to find or accept love all together. Your soul is what establishes whether you Live or die, not your heartbeat. Nothing scares me more than witnessing perfectly “healthy” people, going through their day, emotionless, meaningless, moving around with no life. Your soul is not your moral compass, it is pure. It is the part of you that does not judge, it simply feels. Whether it be pain, happiness, regret, guilt, all the emotions that belong to you. Feelings of envy, jealousy, hatred, are not routed from your soul but rather your ego, which is connected to your brain. These emotions, are not pure, and are influenced by the action of others, and outside World. So how do you save your soul? It is a very difficult task in our modern society. We live in an era of convenience, and there is nothing convenient about living with a soul. The first thing to do is realize people are ignorant. We almost always desire what we should not. For example, money, fame, power, are all things we desire. In fact, most people give up their soul to have these things, but why? In the end, all we want is to be loved and to feel alive, and yet we do the exact opposite to achieve those very emotions. What people should strive for is doing things they love. Be with people you love, find work that you love, make food with love. These are the things that strengthen your soul and add life to your day. Do no cheat, for yourself. Do not lie, for yourself. Do not have meaningless sexual encounters, do it for yourself. In the end, you are the only one who knows what matters, and lying to yourself is the same as cheating yourself . Good lord no! Almost all of us have loved & lost…what kind of deranged society lives around you? I definitely agree with you that most people are ignorant, but who could condemn you for a nasty break-up? Mala gente, indeed! I’m sooo happy to see you’ve come so far since you first began your blog! You were so despondent and now you’ve got a fabulous philosophy on life! Sending you rays of light, princess! Great post. 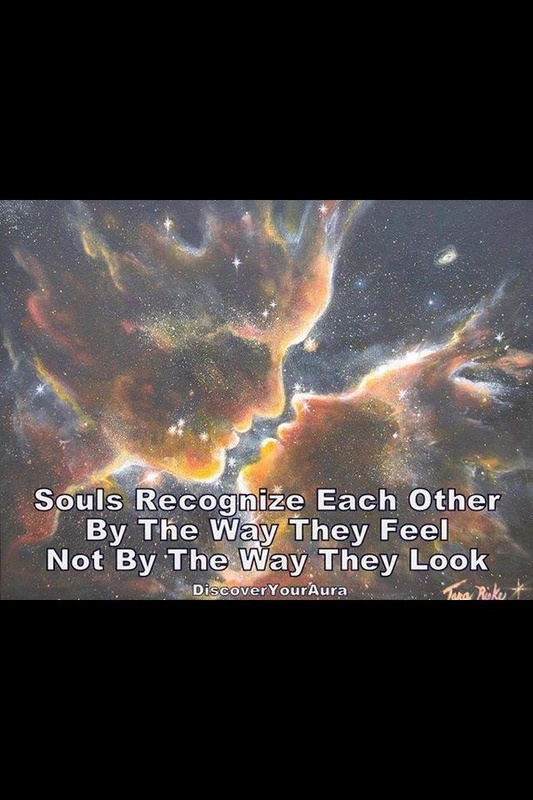 Googled “where does the soul live” and this popped up. I agree, society is strange.